The fifth South East Asia (SEA) Freestyle Skating Champs officially kicked off at Hera Palace in the southeastern province of Ba Ria – Vung Tau on June 22. 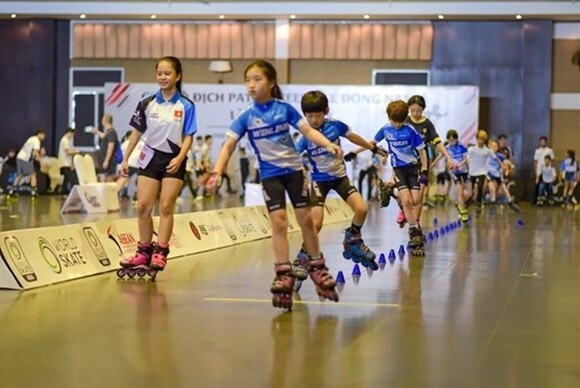 The tournament attracted 120 roller skaters aged 7 to 25, coming from Indonesia, the Republic of Korea, Malaysia, Myanmar, Singapore, Thailand, mainland China, Vietnam and other countries. Skaters will compete in two major contents: slalom—a highly technical field of skating that involves performing tricks around a straight line of equally spaced cones—and roller skating—crossing the hindrances placed on stage. 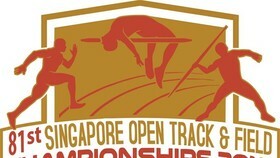 Forty-three sets of medals are up for grabs. Within the slalom field, there are categories like classic slalom, speed slalom and slalom battle, with regulations issued by International Skateboarding Federation. 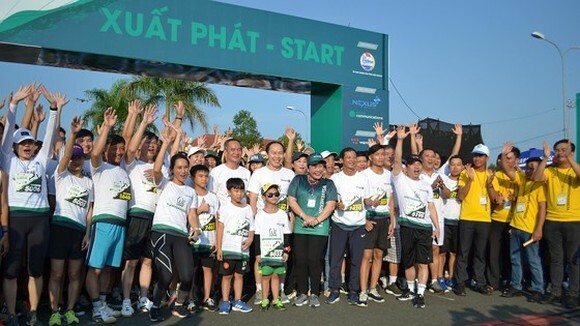 The tournament is co-organised by the province’s department of Culture, Tourism and Sports and Viet Passion Sports and Entertainment Joint Stock Company. Eddie Chua, chairman of the World Skateboarding and Roller Sports Association, said the local facilities of the province meet the requirements of competitors. 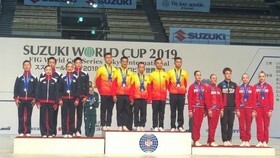 “Previously, roller skating was popular in many countries around the world with tournaments in Europe, Asia and later, we have organised in the southeast Asian region. Through the tournaments, players have the chance to exchange their experiences,” said Chua. After the launching ceremony, skaters will compete in the slalom category. 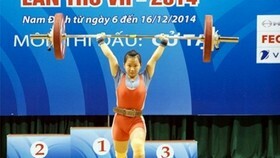 The tournament lasts until June 24 at two locations: Hera Palace convention centre and the back beach area of Vung Tau.